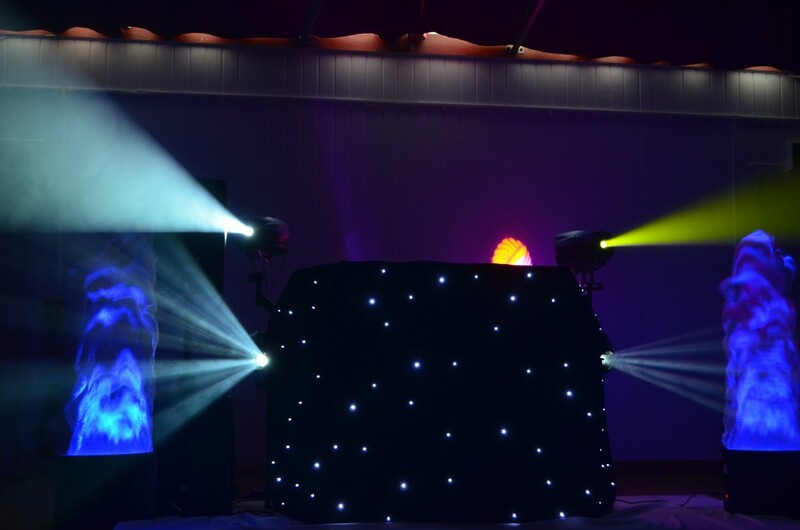 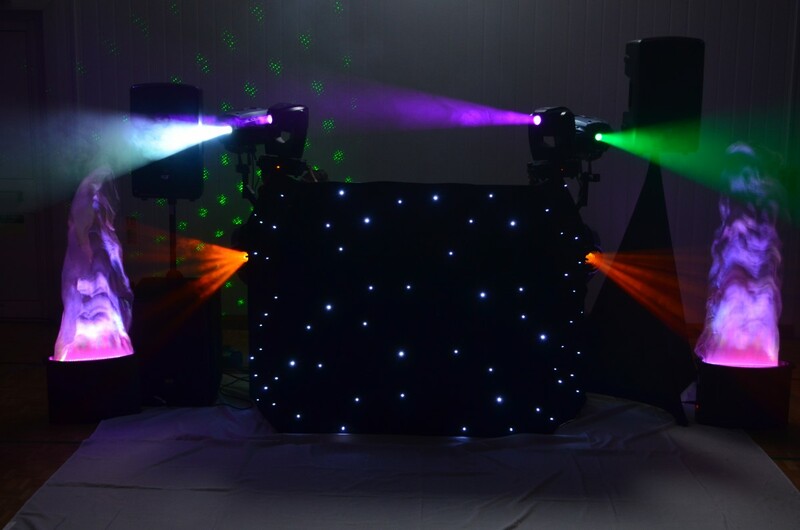 Our Gold Disco Package is for those wanting real quality but not wanting to go all out. 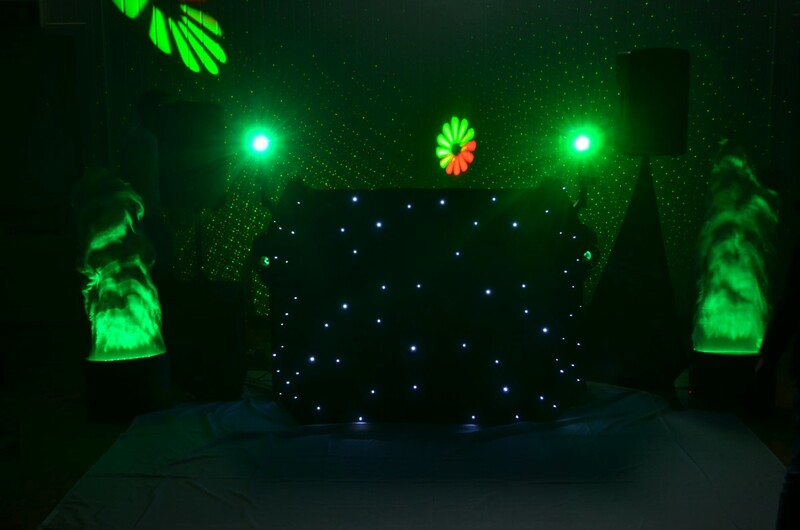 Pricing from £350, which includes 4 hours performance time, plus all set up time (around 1 hour) and pack up time (around 1 hour), up to 1 hours travel time each way from Cardiff base. 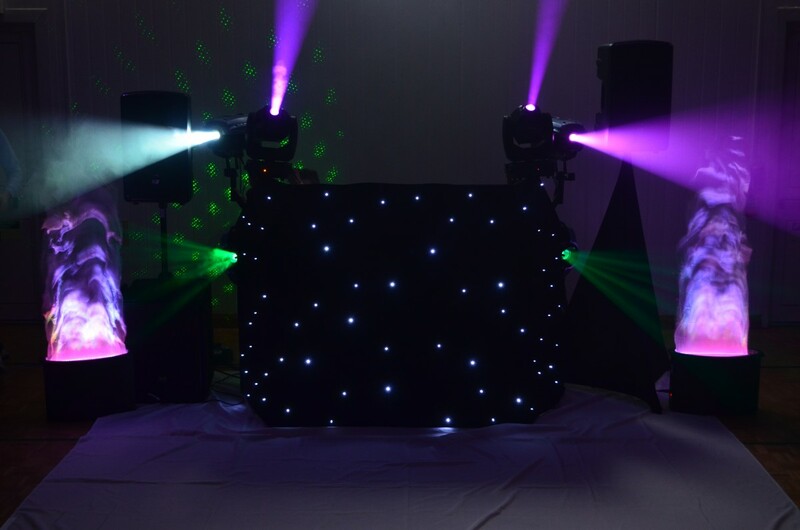 Additional performance time: £30 per hour when booked in advance, £30 per half hour when booked on the day. 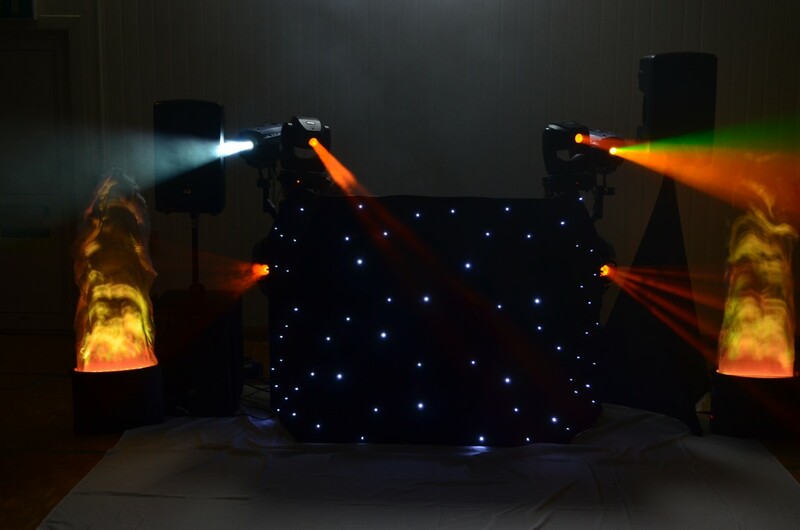 Standby time £20 per hour (for set ups required to be ready earlier with or without included background music). 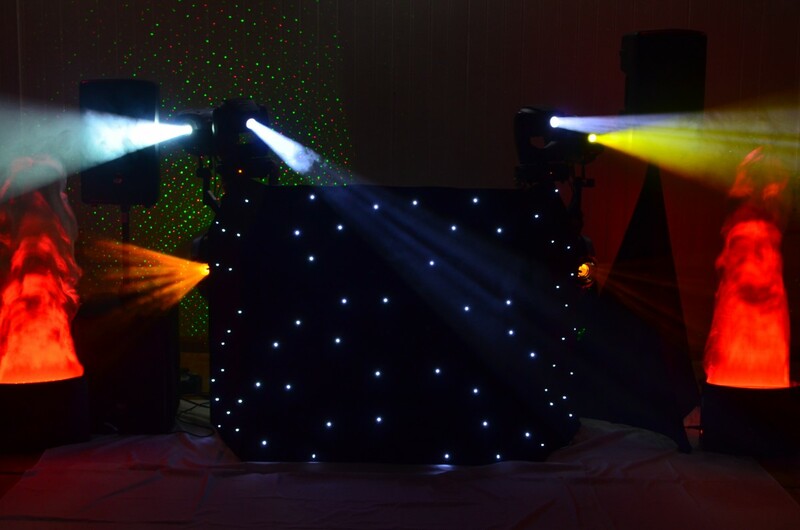 For events more than 40 miles from Cardiff please contact us for a quote (although based in Cardiff we often travel as far as London, Bristol, Bath, Oxford and beyond).